We'll Keep You Up-to-Date on the Boating Industry! South Florida Marine is dedicated to the local community. 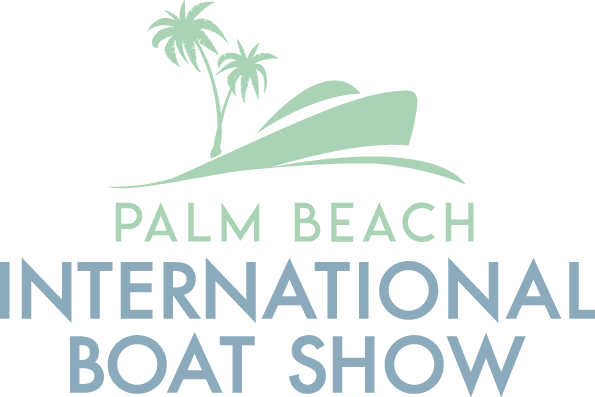 Stay tuned through our website on our upcoming events, boat shows, exhibits, fishing tournaments, and much more.